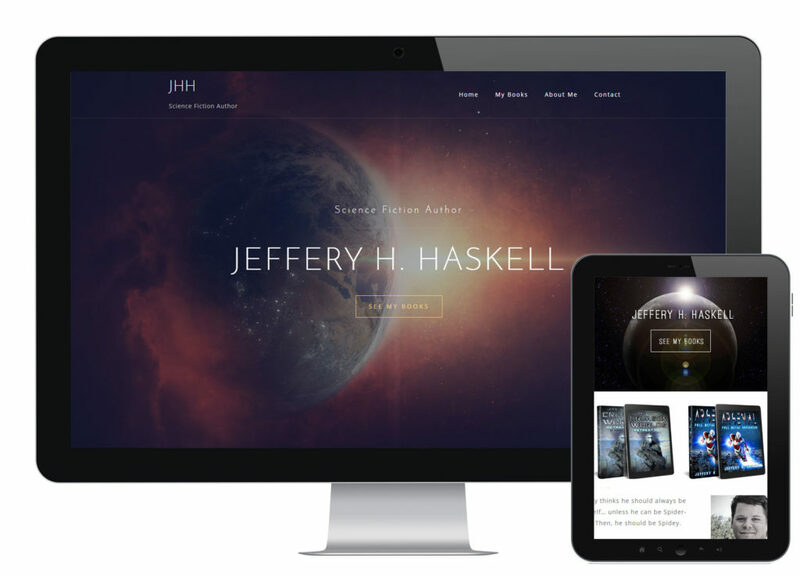 As a debut science fiction author, Jeffery Haskell needed a website to present himself and his upcoming novels to his readers. Professionalism and a clean, eye-catching design was essential, as well as user-friendly back-end maintenance. We put together a striking web space integrated with his social media and author newsletter to help him build his readership and increase sales.